@jade.tang. 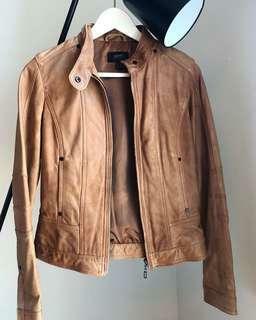 is on Carousell - Follow to stay updated! 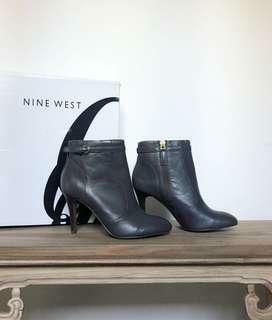 New pair of leather booties from Nine West. The colour is dark grey with a hint of taupe, a refreshing change from the predictable black booties. Perfect uplift to your #OOTD for that winter holiday. Size US 5.5. Fits true to size.